To the next 30 years! In October 2018, we’ll be celebrating our 30th year in business, an achievement we’re immensely proud of. To mark the occasion, we embarked on a journey to update our image to better reflect the innovative business we are today. Our steadfast, loyal and committed client service proposition remains the same, as do the values that have been the backbone of our success since 1988 but our new look is designed to demonstrate not only our impressive heritage but to also embrace our bright future and commitment to innovation. As a bold, progressive firm, we also wanted something which would commemorate this special occasion for years to come. 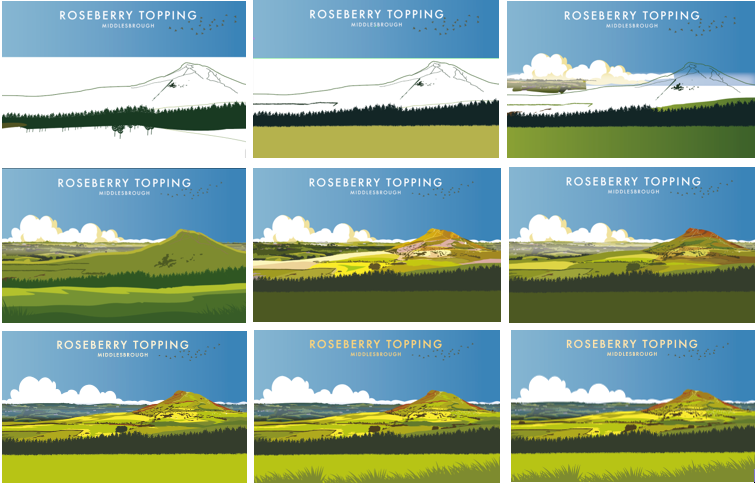 We decided to ask a local artist to capture our much-loved landmark and centrepiece of our corporate image for a number of years – Roseberry Topping. 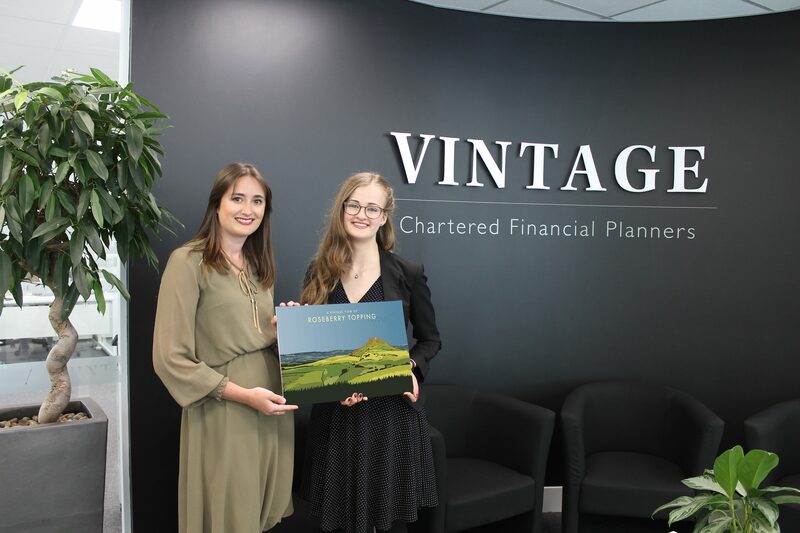 We were very proud to have commissioned successful Stockton-born artist, Abby Taylor to create a one-of-a-kind piece of art, uniting the old and the new, and showcasing our beloved local area. Abby is an independent award-winning artist, graphic designer and illustrator based in Teesside and with projects nationwide. She graduated from Cleveland College of Art & Design in 2015 with a First-Class Honours degree in graphic design and swiftly gained two years’ experience as an in-house graphic designer, before becoming a self-employed, self-directed creative. 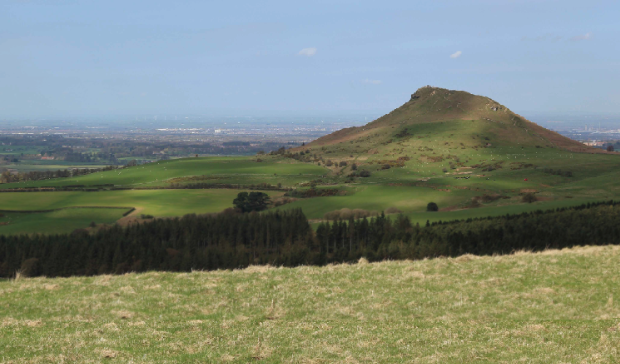 She’s worked with a huge array of clients from councils, museums and universities, to family-owned businesses. Her work has been featured in several London exhibitions and has won and been shortlisted for numerous competitions. 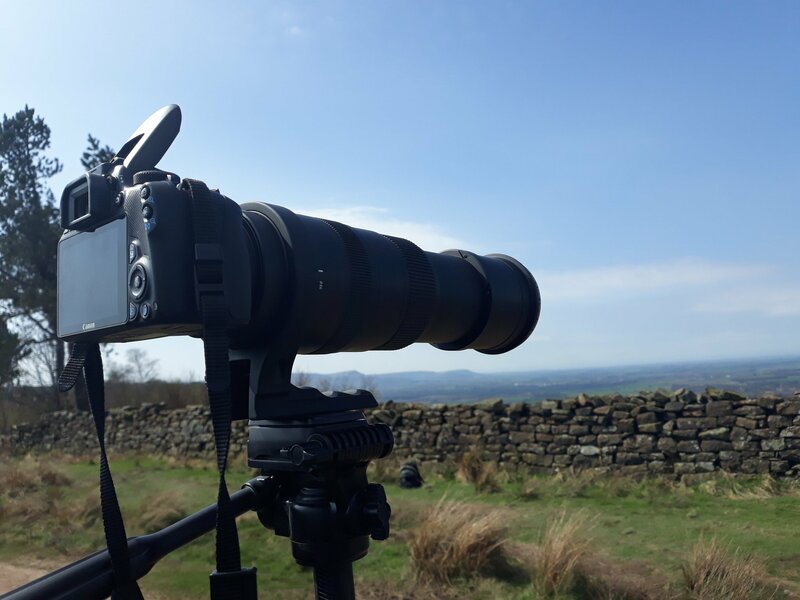 We took the opportunity one sunny April day to ramble the countryside to capture the perfect angle of our ‘Rosie’ as the hill is affectionately known amongst the Vintage team. It was then over to Abby to turn our photograph into a work of art. 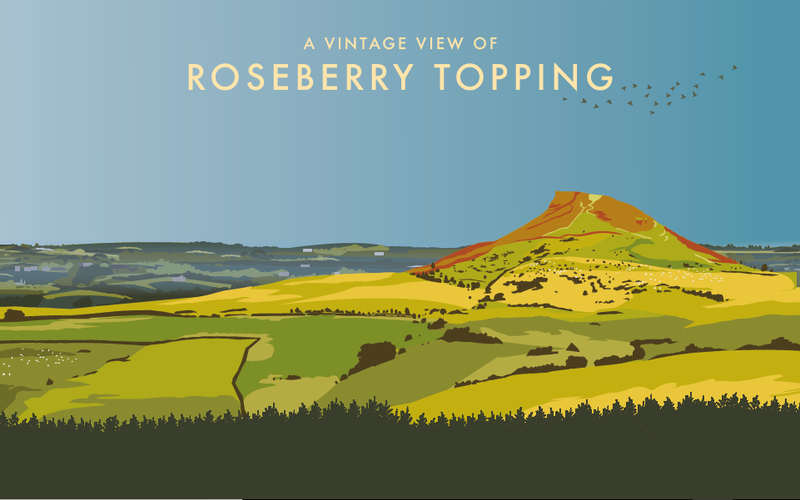 We’re wonderfully proud of Abby and the image she’s produced for us – a Vintage View of Roseberry Topping.